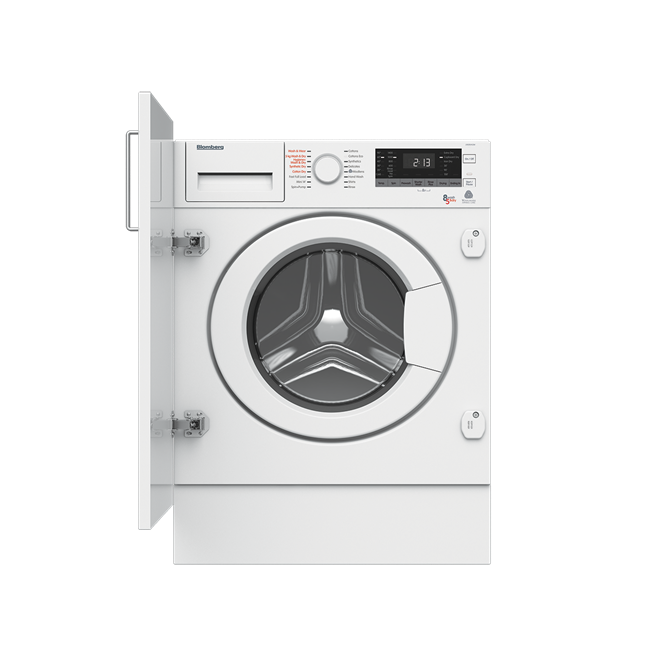 With an 8kg wash and 5kg dry capacity, this generously sized integrated washer dryer can empty your laundry basket in one go. 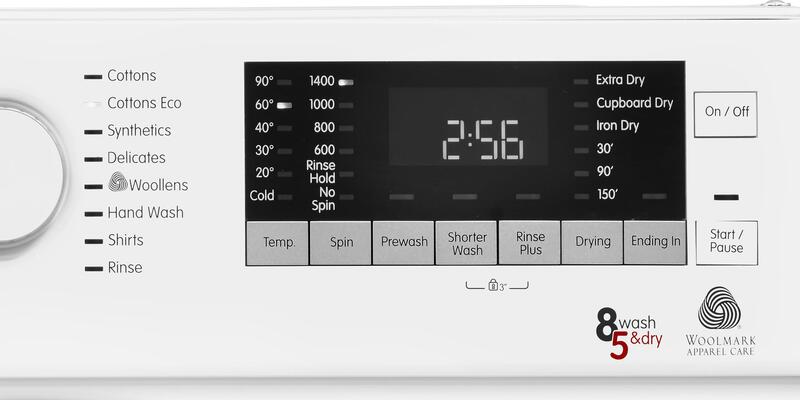 It’s powered by our Optima Inverter Motor, which is quieter and more energy efficient than standard motors, while also coming with a 10-year guarantee. 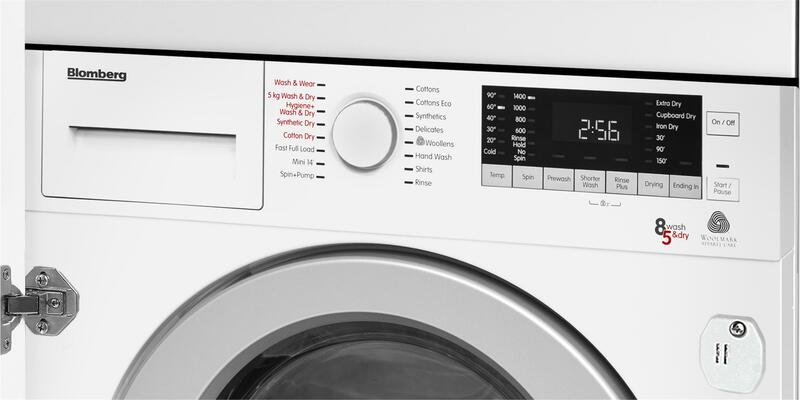 When time is of the essence, you'll also be able to wash and dry up to 5 shirts in 55 minutes. 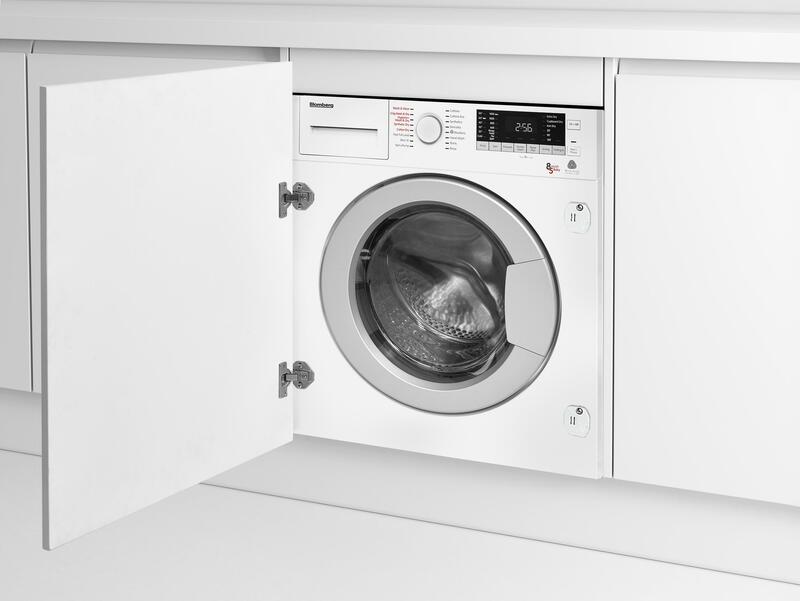 If last minute clothing dilemmas are all-too frequent in your household, our Wash & Wear programme can have up to 1kg of laundry washed and dried in just 60 minutes, providing the perfect time-saving solution. 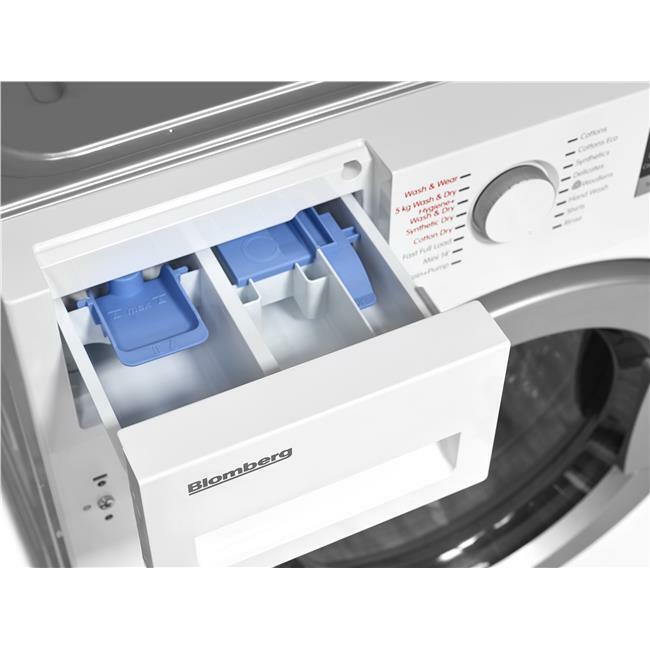 An ideal option for larger households, this washer dryer's 8kg wash capacity will allow you to clean up to 40 shirts at once. 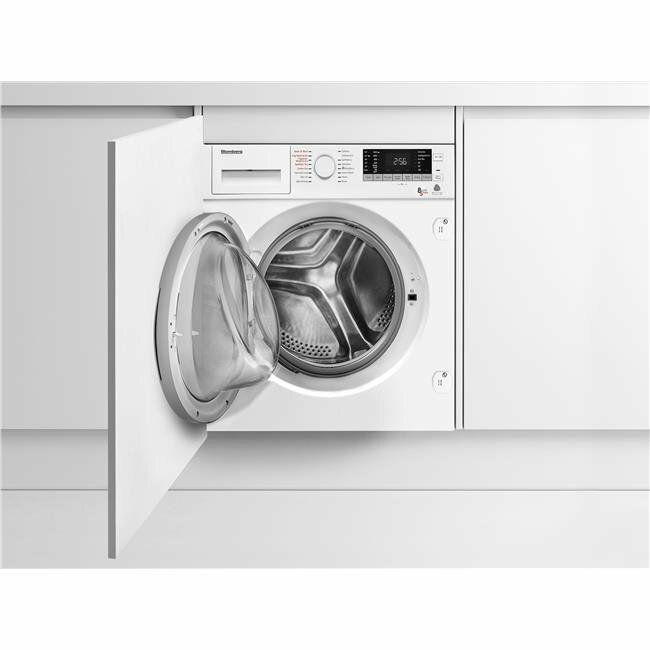 You'll also be able to dry up to 5kg of laundry per cycle, which is the equivalent of approximately 25 shirts. 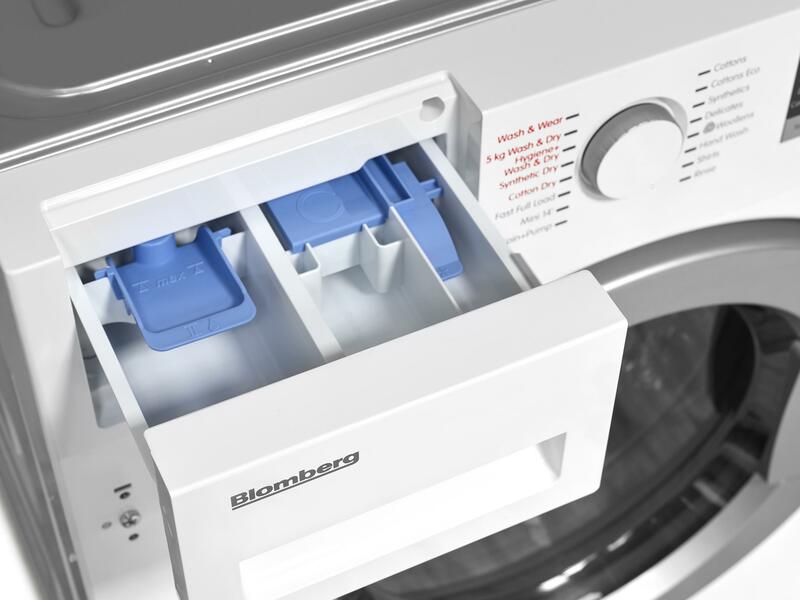 Simplifying your laundry routine, our selection of Wash through Dry programmes will wash and dry your clothes in one continuous cycle, without the need for intervention. 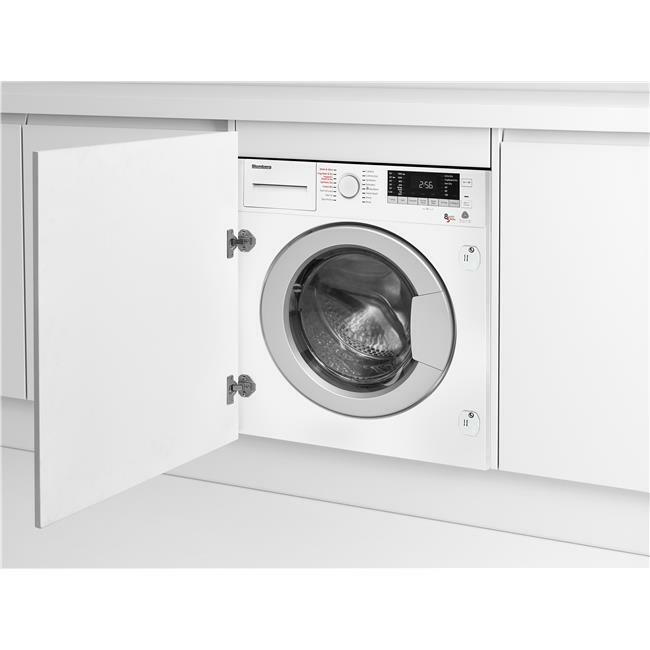 You'll only need to programme your washer dryer once, to unload laundry that's clean, dry and ready to be ironed. 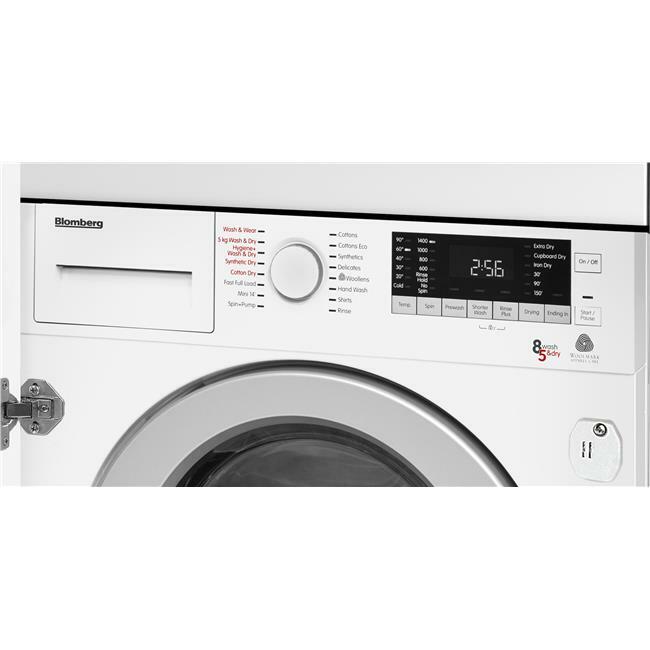 Stylish in design, this digital display makes setting your washer dryer's cycle effortless. Functioning in harmony with you and your life, it will even show you the time remaining for each programme, helping you plan ahead. 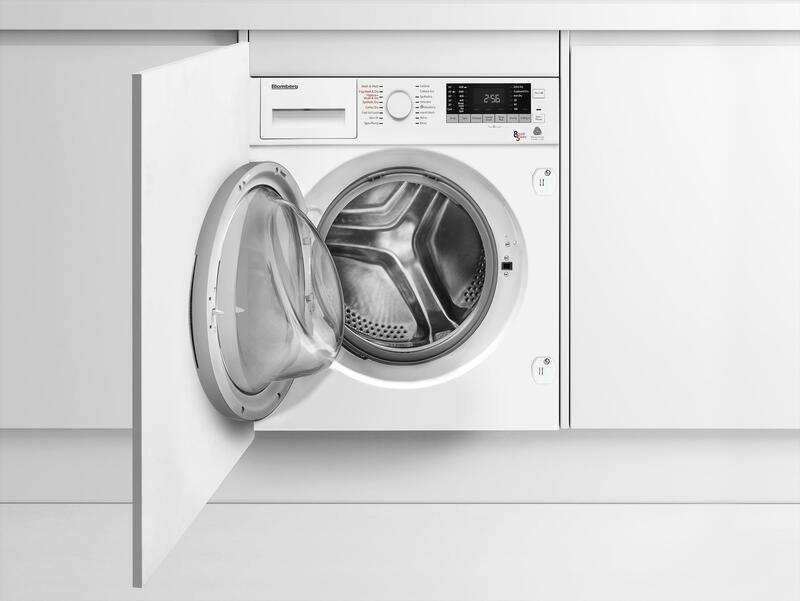 Helping allergy and asthma sufferers rest easy, our Hygiene+ Wash & Dry programme significantly reduces the amount of cat, dog and pollen allergens in your laundry during both washing and drying cycles. 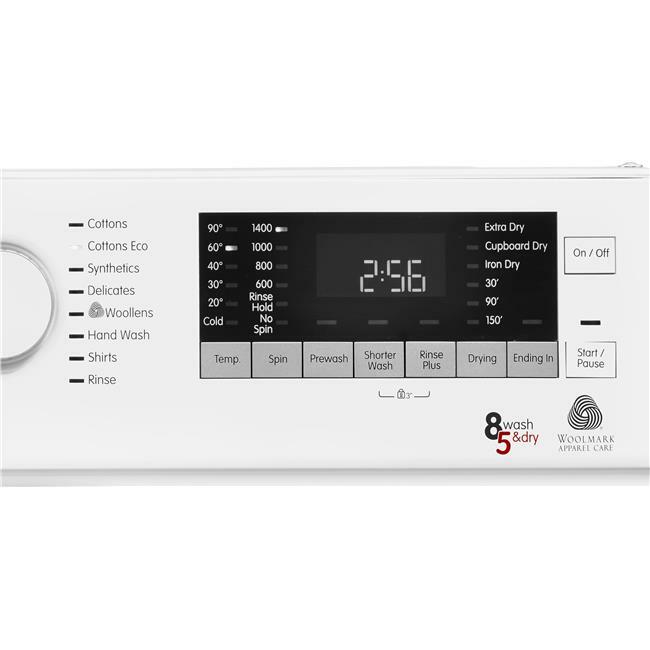 On top of this, traces of bacteria and fungi will also be eliminated, promising the ultimate in hygienic washing and drying. I haven't had a washer / dryer before so it's really useful to be able to leave it on without having to switch from wash to dry but it does take over 4 hours! It started leaking within a couple of months which has now been fixed but not impressed. When booking an Engineer they tried to tell me it might not be a problem with the machine in which case they would charge me - not a good start. The Engineer walked through my house on new carpet with muddy boots and huffed when I asked him to take the off. He also said I should manually drain the washing machine every few months to make sure it was ok!!! Never heard of that before and the place that I purchased from said it was a load of rubbish! 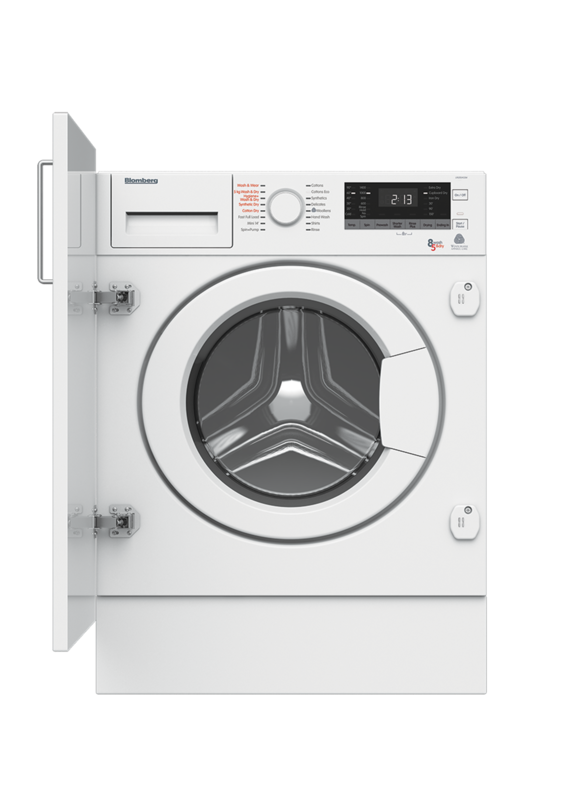 The LRI285410 comes with a Three year guarantee as standard.